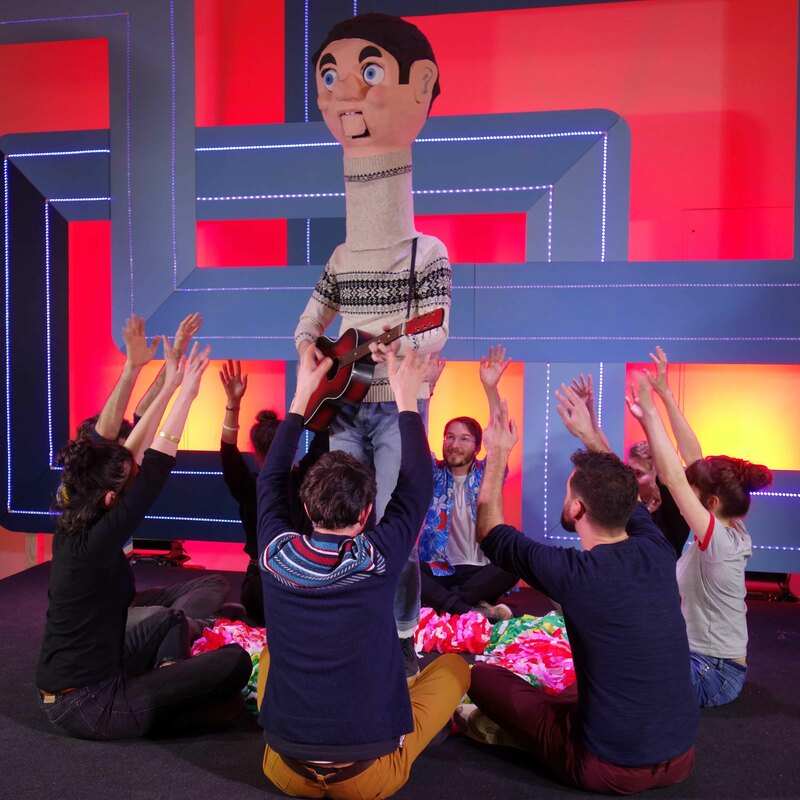 On February 6th at the Frac Normandie Caen, Étienne Chary, songwriter and visual artist, presented a film set and musical called Catalogue, which set was created at ésam Caen/Cherbourg. On this occasion, five video clips involving various artists from his imaginary record label were shot by students of the school. They will be presented on May 15th in the school’s auditorium. 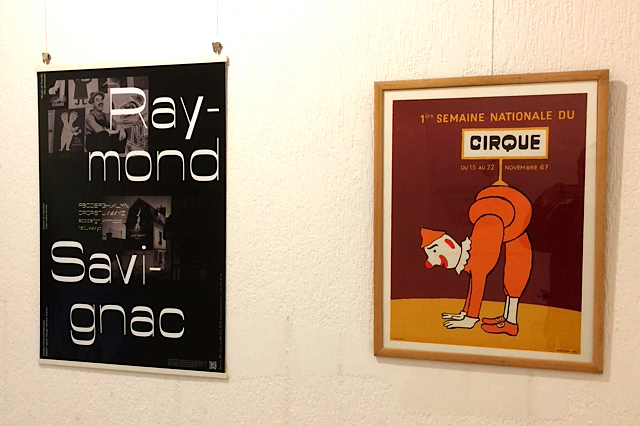 This show presents the works of the Editions Master degree students, carried out during a workshop on graphic work from Raymond Savignac and Trouville landscapes, at the Villa Montebello. For this last meeting at Caen Alexis de Tocqueville library, the Editions Master degree students will present the works of autors they would like to invite to the next Impressions Multiples, a fair dedicated to contemporary editionles taking place in December. 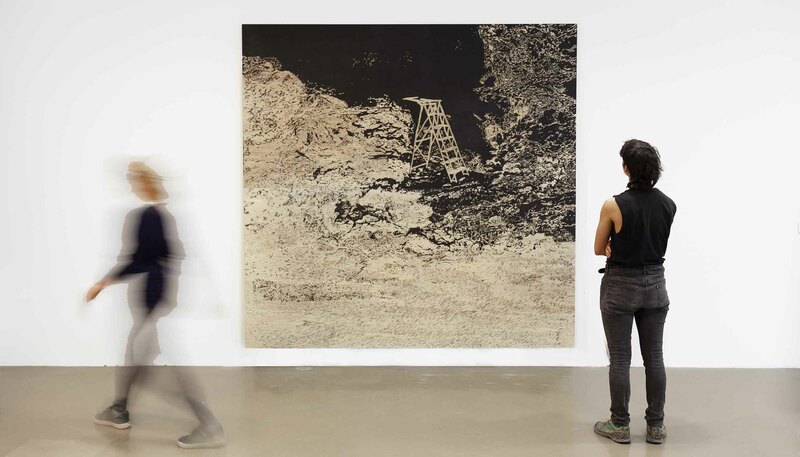 In the frame of a workshop led by Myriam Mechita and Julien Pelletier, and in resonance with the show XXL, estampes monumentales contemporaines presented by Caen Fine Arts museum, nine students from ésam Caen/Cherbourg have created an artwork made of five large wooden matrices engraved and inked in black. It will be presented in the galerie Mancel from May 25th to September 25th. With Amélie Asturias, Élisa Bertin, Lucille Jallot, Haniyeh Kazemi, Jéromine Lancial, Salomé Lapleau, Margaux Le Pape, Sonia Martins and Adèle Vallet. 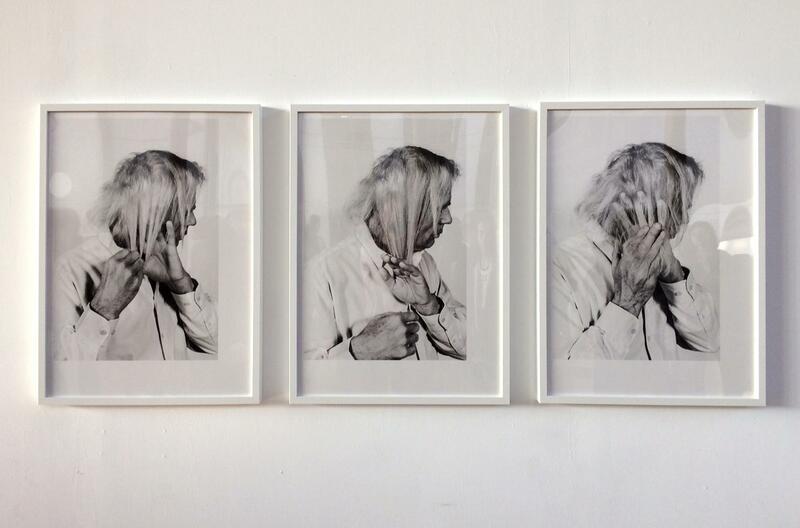 HOM(E) gathers the portraits of inhabitants of Thury-Harcourt made by ten students of ésam Caen/Cherbourg, in resonance with Élise Vigier’s show Portrait Richard Avedon – James Baldwin d’Élise Vigier. The exhibition will be presented from April 23rd to May 17th at the Comédie de Caen and then in Thury-Harcourt from May 23rd. 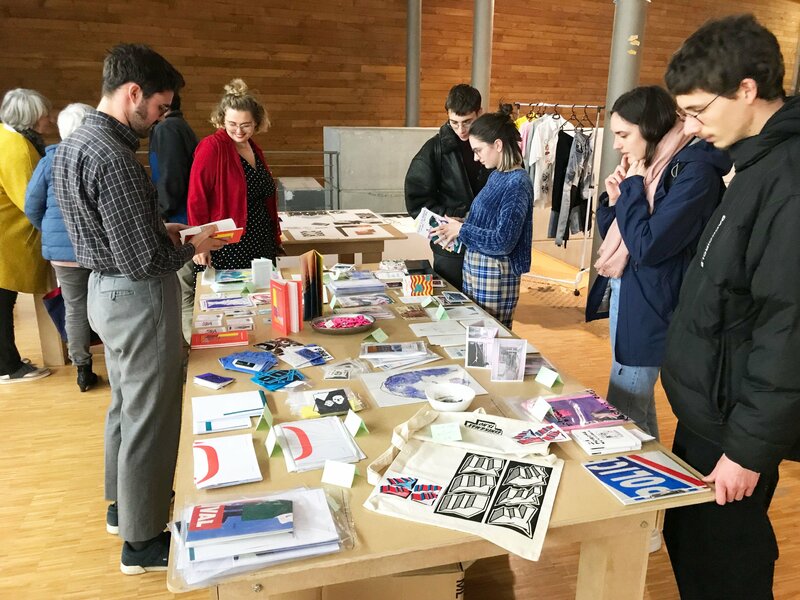 From March 8th to May 17th, 2019, 10 students from the Editions Master degree and 14 students from Plymouth College of Art (UK) are working together from the distance on the topics of liminality and shorelines - the distance between France and England. They are supervised by Tanya Rodgers and Juliet Bates in Caen, and Stephen Felmingham in Plymouth. At the end of the workshop, the projects will be exhibited - virtually or physically.